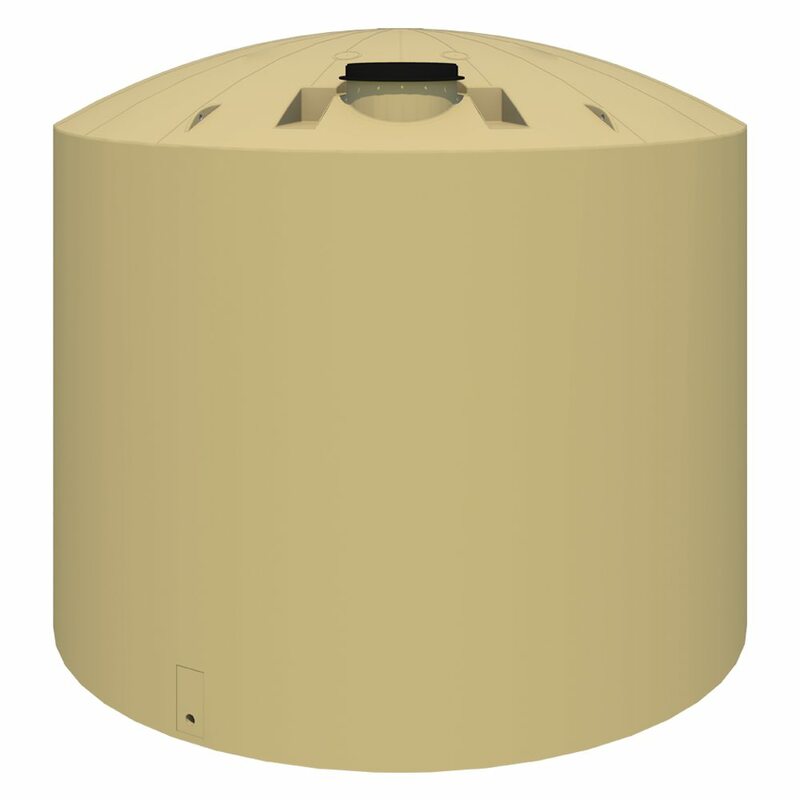 Need water storage tanks that are extremely strong and dependable, lightweight, and food-grade safe? 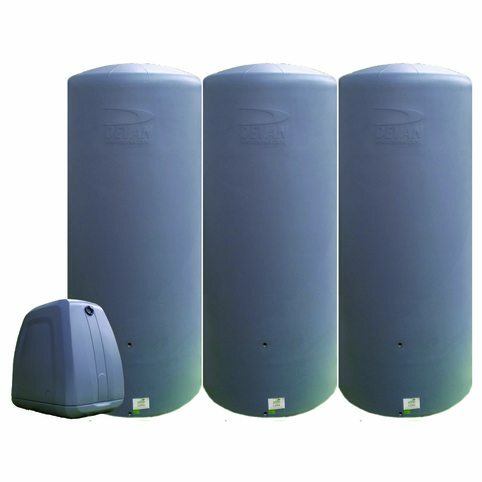 Devan’s high quality water tank range is made of polyethylene– a plastic material, known to be the toughest in the industry, that features all these and more. 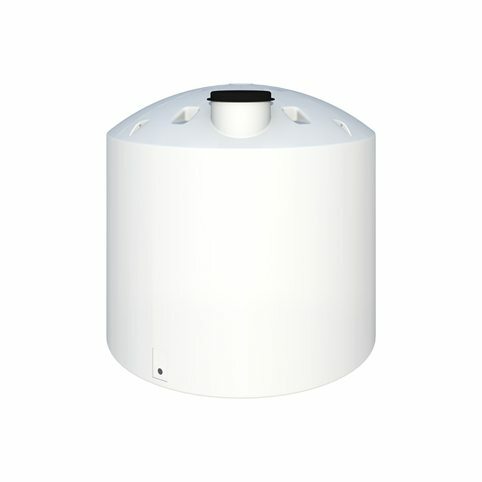 Our water storage tanks can cover whatever use you have in mind. We carry a wide range of non-fading colours to complement with the facility or environment. These are also as durable as they are good-looking. 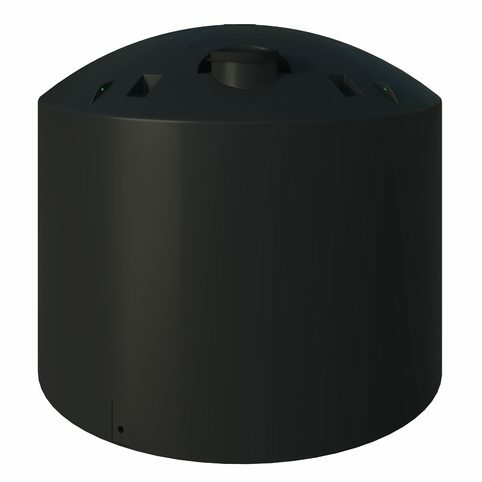 UV-stabilised, Devan poly tanks are specially manufactured to withstand the extreme conditions of New Zealand. Never worry about corrosion, rust, or weeping concrete cracking again. 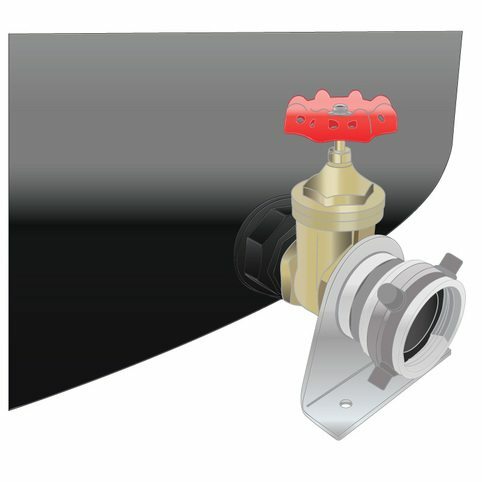 Side walls are built to be super thick, and tubular space frames are in place for extra tuff domesand come with brass outlets. The superior construction qualities of poly storage tanks make them long-lasting, requiring less to no maintenance at all! Plus, our domestic water tank range comes with a 20-year warranty. 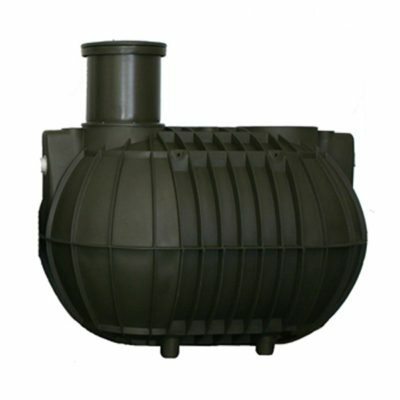 Browse our selection of above ground and below ground types, agri tanks, fire tanks, industrial tanks, and urban rainwater storage. If you’re unsure about what tank size you need, check out our quick and easy to use rainwater calculator.